never looking for much in return. 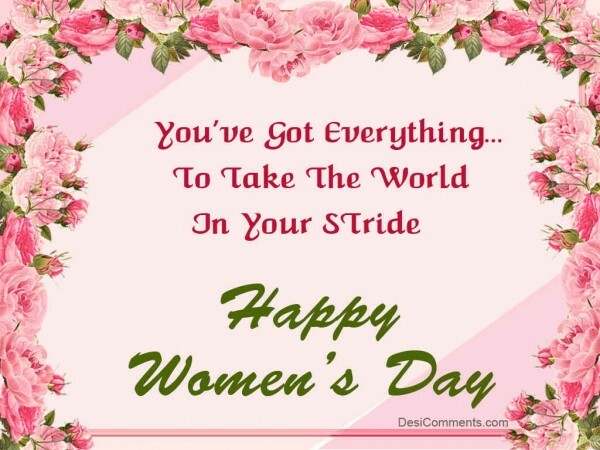 you are special dear woman. you are a support behind every man. you are a great fun. amazing is your time management. nourishing the little one in your womb.